Akamai Networks noted 7.5 Tbps streaming traffic when live streaming the US Elections, it's biggest ever number for a single news event. Live video streaming traffic specific to the US Elections peaked at 7.5 Tbps on the Akamai Platform. 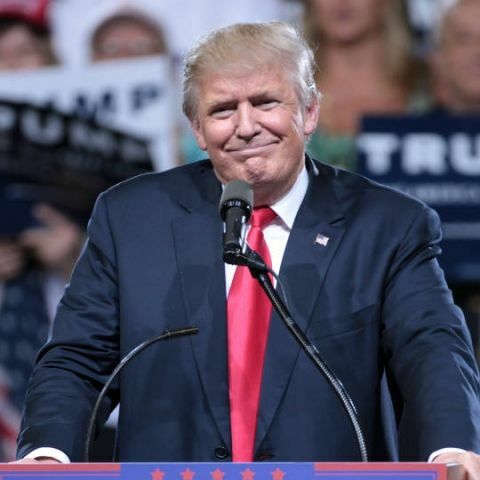 According to Akamai, media coverage of US’ Presidential Election this year was the largest single new event it has ever delivered, ahead of the European football finals, Rio Olympics and the Presidential debates. Bill Wheaton, Executive Vice President and GM of Media, said that 2016 has already been a record-setting year for live video streaming, but last night’s US Elections tops it all. Further, the 2016 elections have outperformed Akamai’s previous peak in 2004, when the Election Day traffic touched 21 Gbps. While that is still a huge number, it’s very modest compared to this year’s traffic. This points towards a sea-change in how consumers are viewing content. The Election Day traffic for 2009’s Obama inauguration was 1.1 Tbps, while the Royal Wedding in 2011 hit 1.3 Tbps. 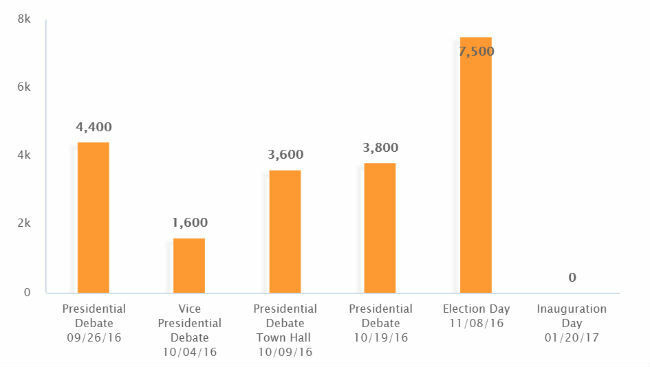 The first Presidential Debate for 2016 had touched 4.4 Tbps, back in September. This is good news for video streaming companies, which have been pushing consumers to consume content online. While countries like the US have already taken a liking to streaming video on mobiles and other devices, India and others are growing still. The lack of widespread Internet services, and high price of data makes it difficult for such platforms to grow here, but most companies have been bullish.